Blackhawk Country Club hosts a dinner dance usually every 4th Friday of each month. This dance is available to us non-country club members, thanks to my friends Colin and Suzette Dickie. 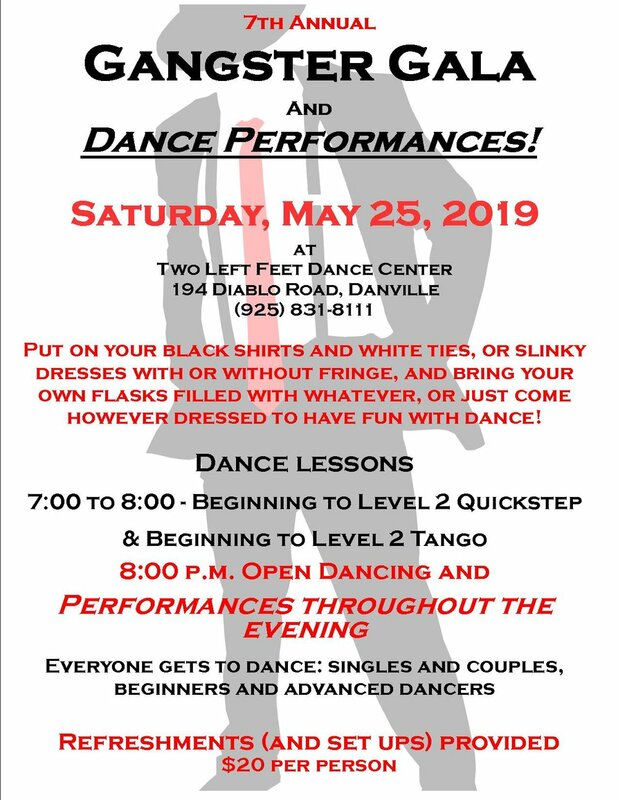 Elegant atmosphere, fun lesson to start the evening with good food, terrific dance band, nice sized dance floor, and fun dancing people to socialize with. I rarely, if ever, miss this monthly event. So much fun! When you call in your reservation, you can always ask, if you like, to be seated at one of the Two Left Feet tables...or with whomever...or just meet new people with the open seating. It's all fun! I hope to see you there! New Zealand Holiday Cruise 2019! Great dance band! Small dance floor. Great fun! Casual atmosphere. Friendly people. Always great fun, but this time our own Two Left Feet Nutcracker formation team will be performing one of their 3 routines at this event as well, along with formation teams from other studios! So much fun!!!! Fun Berkeley dance. Partners not required but recommended. Good dance floor. Good food. Fun people. Great band. Great food. Tiny dance floor. High energy. Fun. professional show, and plenty of open dancing! I just got the inside scoop on a local fun opportunity to learn, or improve upon, your Country 2 Step and/or just have a fun casual night out! Kurt Sensor, champion country dancer, is teaching beginner and then intermediate classes in Country 2 Step, at a fairly new Country restaurant and bar in Pleasanton, Mavericks. 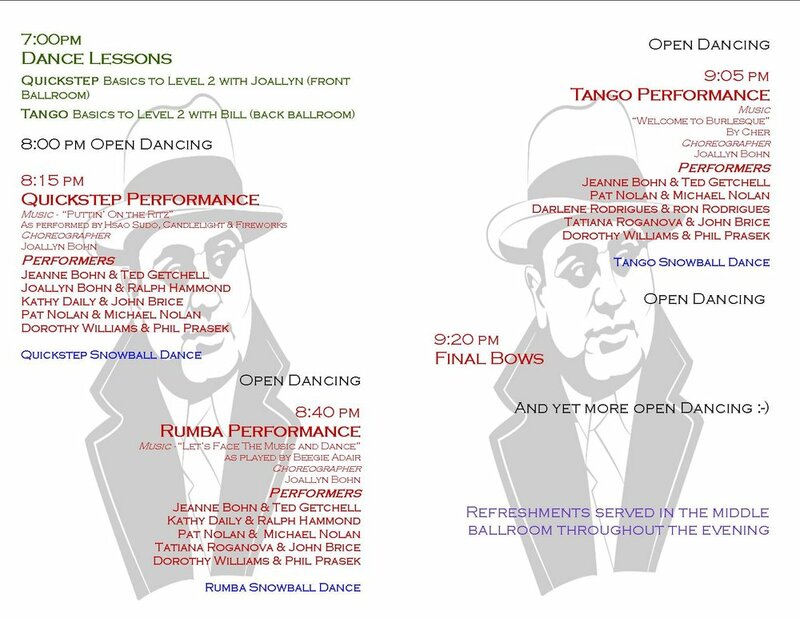 Kurt's lessons start at 7:30 pm and if you get there before 8pm its FREE!!!!! DANCING DAY-TIME AT JUST DANCE BALLROOM WITH THE CULLIP"S!!! A very special event for everyone. All this fun for ONLY $6.00 . Don't miss out on this great opportunity !